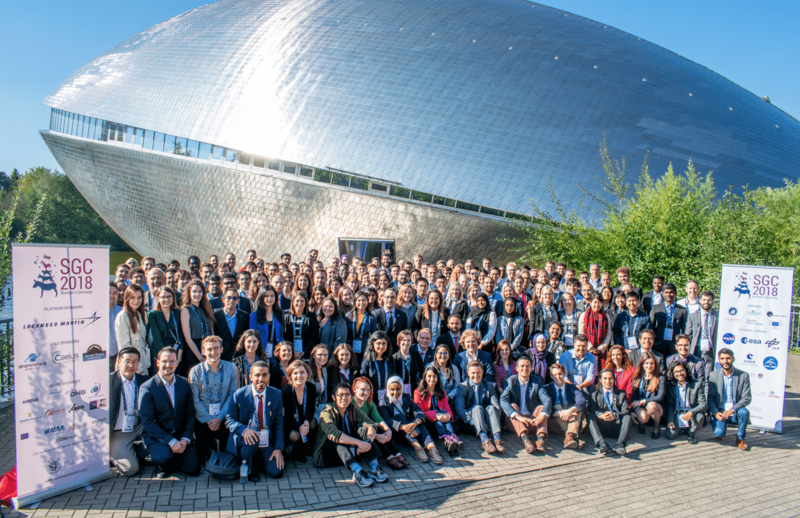 SGAC is looking for a volunteer to become a co-lead of the Small Satellites Project Group. 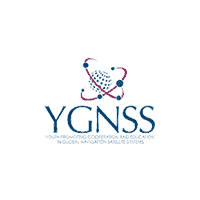 Home/Vacancies Past/SGAC is looking for a volunteer to become a co-lead of the Small Satellites Project Group. 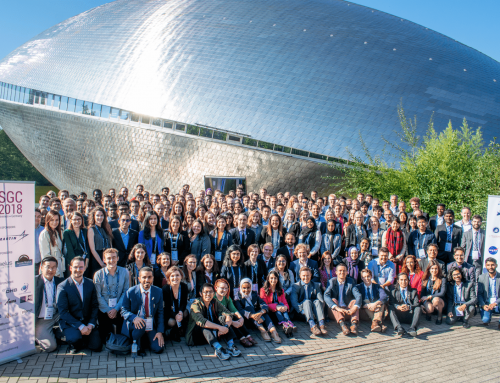 SGAC is looking for a volunteer to become a co-lead of the Small Satellites Project Group. The new co-lead will work with current co-leads, Trisha Randazzo and Alex Linossier, to support the activities of the Project Group, and will report to the project group coordinators Ciro Farinelli and Alessandra Vernile. For more information on the group’s projects and activities please check their webpage. Project group co-leads can form subteams as part of the project group and delegate tasks to relevant team leads within their teams. They may also request mentors from the SGAC community to advise their members. Project group co-leads will report to the project group coordinators Ciro Farinelli and Alessandra Vernile, and will also interact with the co-leads of other project groups for collaborations. Project Group Co-Leads are appointed for a term of two years, and may serve two consecutive terms. Project Group co-leads may serve a maximum of 2 terms. The position will have a probationary period of 3 months. Access relevant space policy materials, documents, magazines, etc.